The jury can find Martinez-Perez guilty of either first-degree murder, second-degree murder, manslaughter or criminal negligence resulting in homicide. Prosecutors on Tuesday asked jurors to convict him of first-degree murder, while defense lawyers said manslaughter better fits the circumstances of the crime. 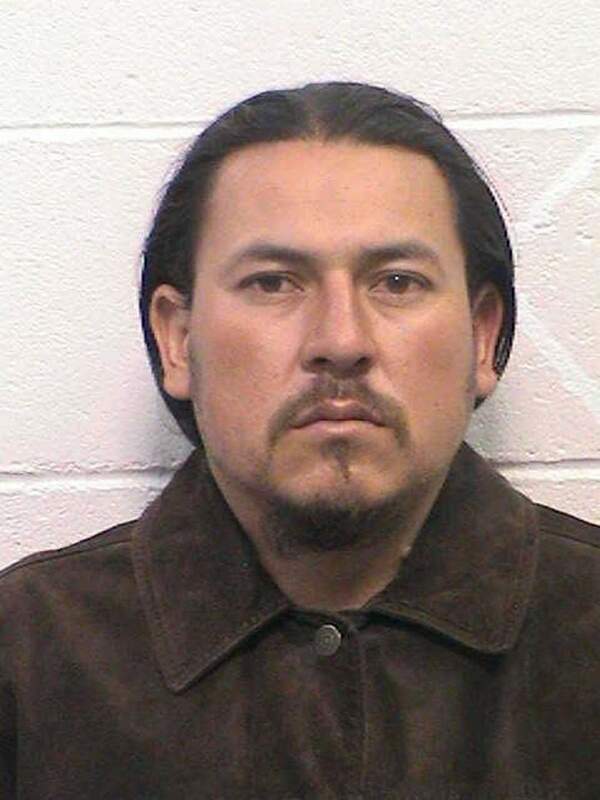 Martinez-Perez, 36, is also charged with one count of abuse of a corpse and three counts of child abuse. Sixth Judicial Court Judge Suzanne Carlson is presiding over the case. During closing arguments Tuesday, prosecutor Robert Barlow argued that Martinez-Perez acted with deliberation and intent during the incident. He said Martinez-Perez murdered his wife, Crystal Martinez-Perez, 33, after a weeklong fight that started when she told him she wanted a divorce. Silvino awoke her from a nap and started an argument about the texts. The fight lasted so long it consisted of two cigarette breaks and time to put their son, who had woken up during the argument, back to bed, Barlow said. During the argument, Crystal told Silvino that her body wasn’t his anymore and walked toward a bedroom, Barlow said. Silvino then strangled her from behind for about two minutes. After a brief pause, he again strangled her for about 50 seconds while she was unconscious, he said. He also said the couple’s three children, all younger than 10, were never in any danger despite the fact that they were in the house during the incident.